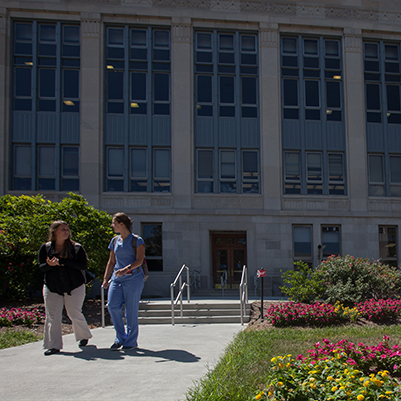 Approximately 15,452 square feet in the lower level and third floor of the School of Dentistry was renovated on the IUPUI campus. The project had two phases. The first phase included a 104-student station-bench lab, a new support wet lab, a new mechanical room, and new restrooms. The second phase included a 104-seat clinical simulation lab, a new grading area, and a new locker room.